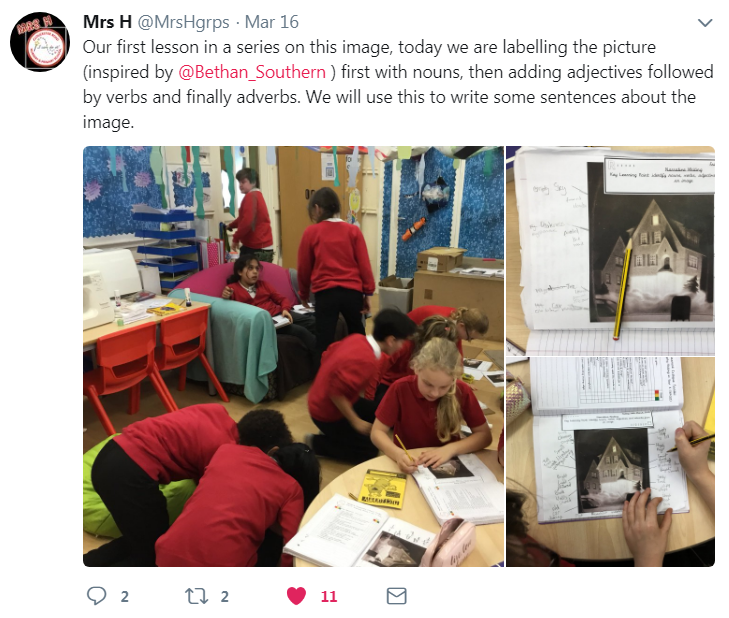 We’ve recently started using resources from the EAL Hub and absolutely love having access to such fresh and user-friendly scaffolds that are specifically targeted to support the distinct needs of our EAL learners. Having a site dedicated to these needs makes finding resources easy and makes learning more engaging as well as more linguistically rigorous. 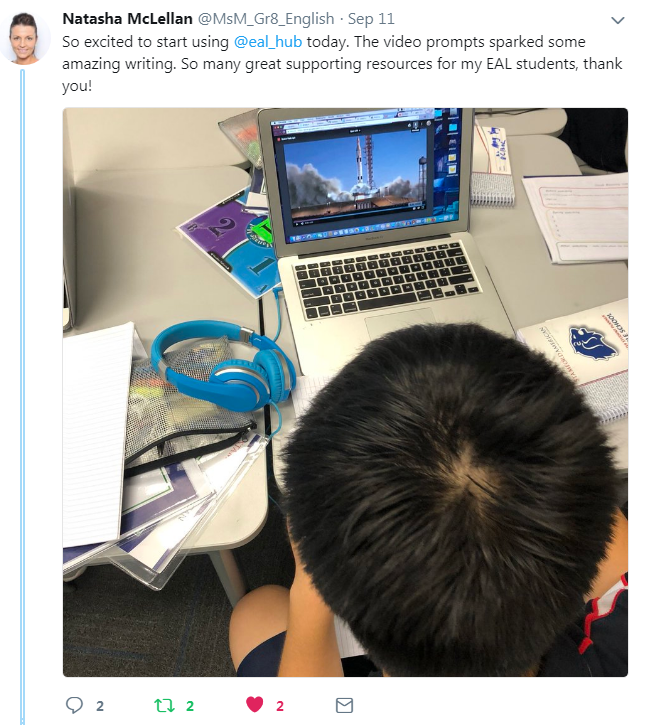 Thank you EAL Hub! Keep the resources coming. Jane Scott Head of Primary EAL Garden International School, Kl, Malaysia. 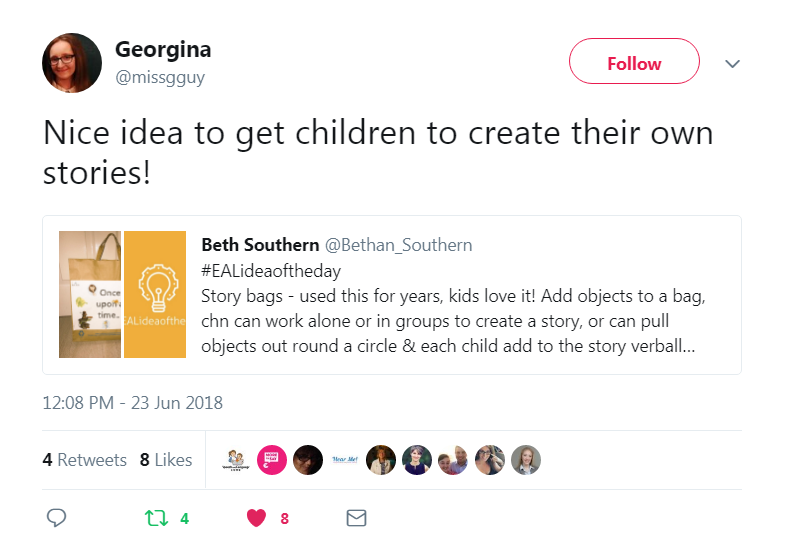 I first encountered Bethan on Twitter, with her EAL idea of the day. 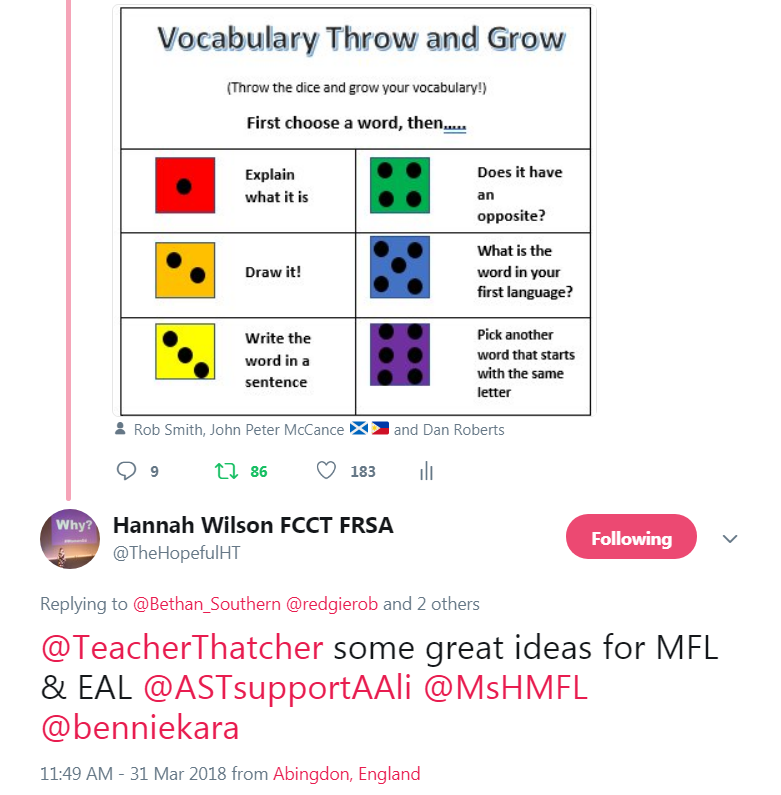 I was new to the role of EAL coordinator and these simple ideas, turned out to be little gems of inspiration! I continued to follow her as she developed EAL Hub. I have since gone on to be an SLE and Lead Practitioner within my local authority for EAL and I always recommend EAL Hub as a point of reference to each school I work with. The Hub is a 'one-stop-shop' with all the ideas and resources you could possibly need. I'd be lost without it. 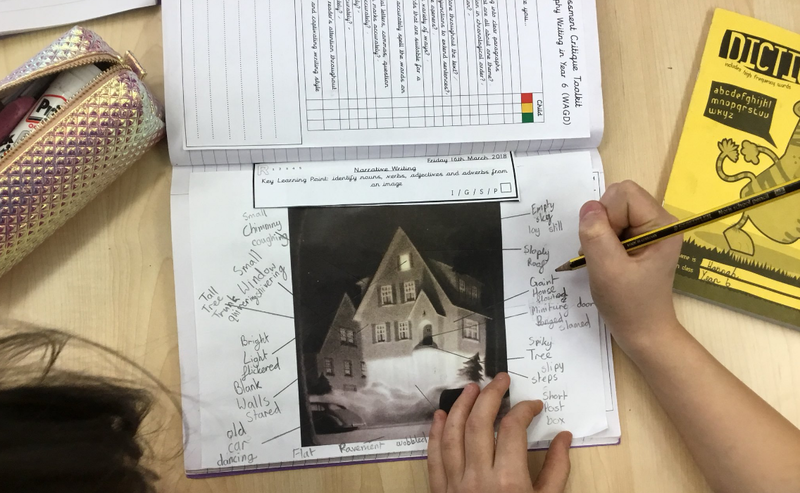 EAL hub helps to enthuse and inspire our EAL children. So many activities that are perfect to engage ALL learners! Thank you so much. 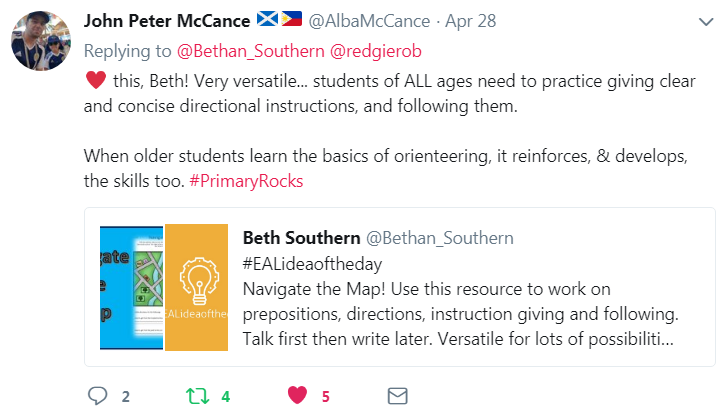 What a fabulous resource site this is, we work with so many EAL learners here and we struggle to find fresh, relevant and constantly changing resources that are not too 'EFL' based. These are modern and they work, they engage the learners and we see results. Thank you!! 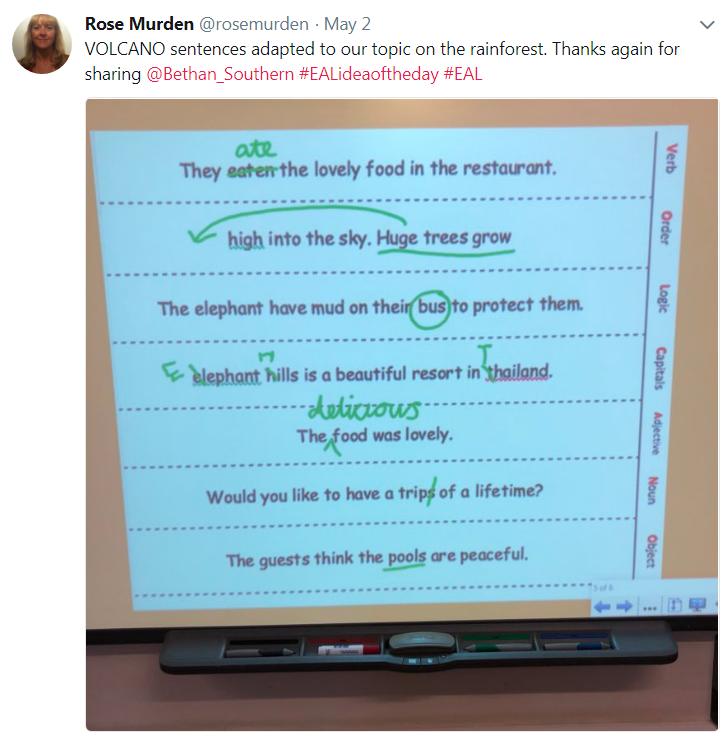 Working with EAL learners can be daunting - you can as a teacher feel bereft of ideas- worry no longer - Beth Southern's EAL Hub has an array of resources for use in today's classroom with today's learners. These resources are colourful, engaging and provide a great platform to drive progress with our EAL learners. 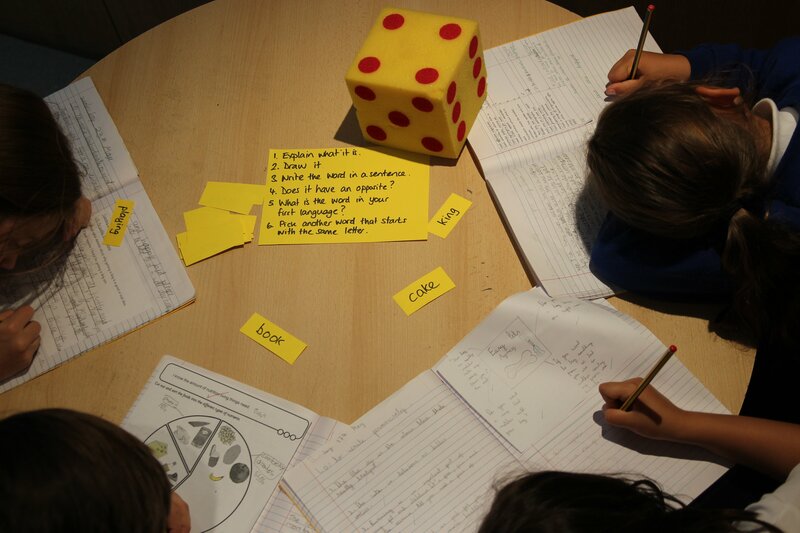 EAL learners have to overcome not only subject knowledge but grasp language acquisition too. 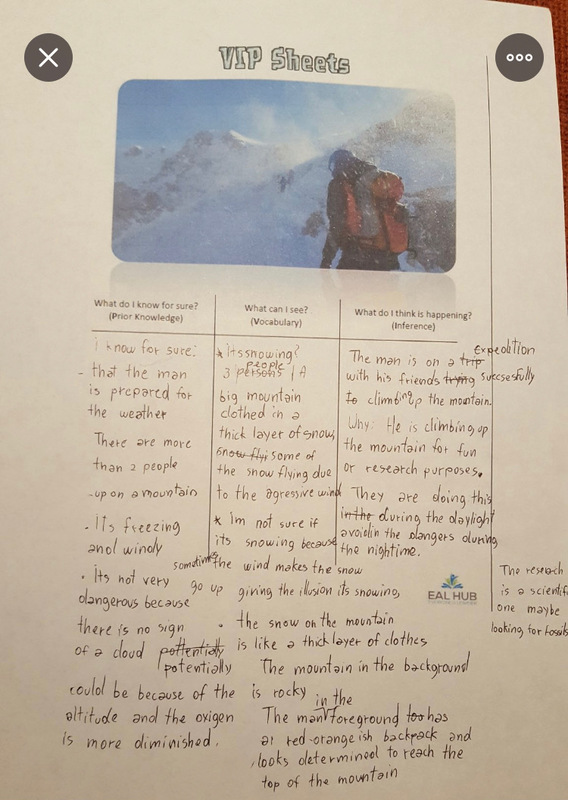 Beth understands this challenge and ensures vocabulary is fundamental to all resources. 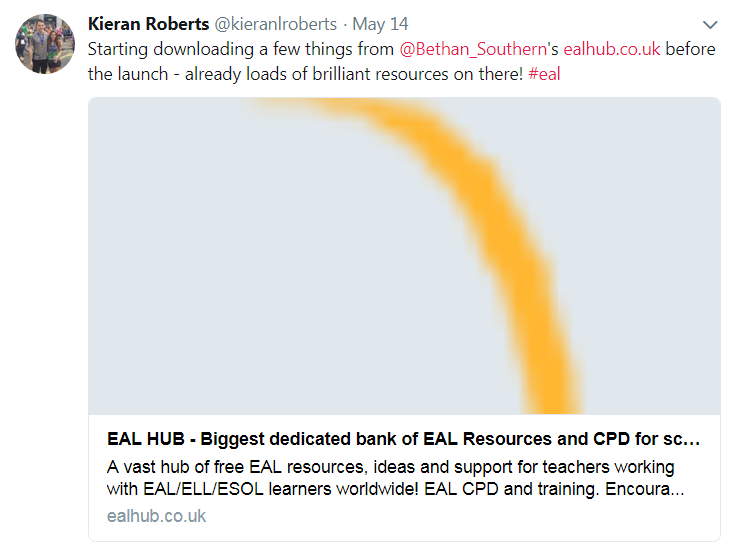 Teaching EAL learners and using EAL Hub is simply a #nobrainer.